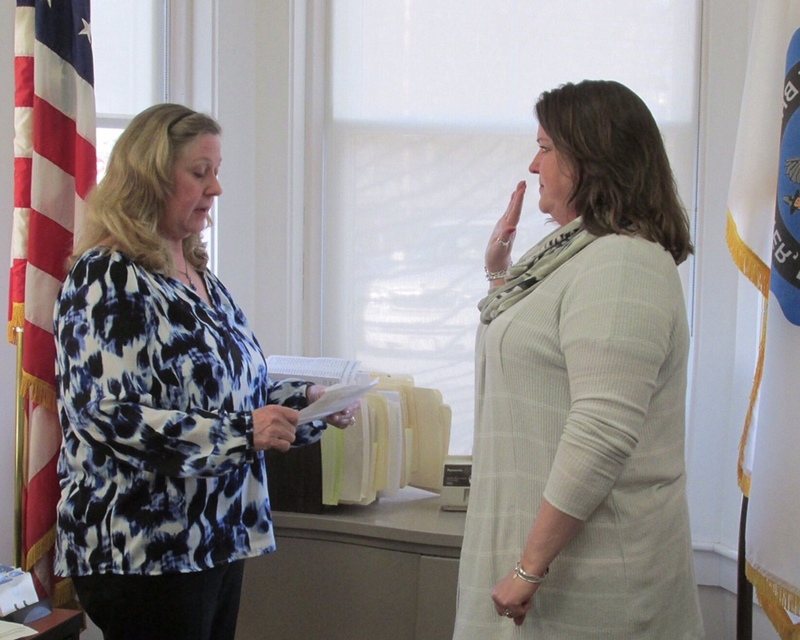 Yesterday I was sworn in as the 4th woman to serve on the Board of Selectmen in my town. It was a tiny moment, for sure, lasting only about 30 seconds. But it was witnessed by my husband, my best friend, my sister-in-law and my new friends that serve on other boards in town. I guess what I’m saying is, even though it was a tiny moment, it was also momentous. Congratulations my friend. You’ll be your amazing self ?? A big moment for sure! Not so small…change starts with “small” moments like this. I think any time we stand up in public and make a promise to others is an important moment. We are stating our commitment to serve others, which requires both support and constructive accountability. Wishing you both in this new adventure. The smallest moments can have the biggest meanings. I wish you well with your work in your town. Perhaps a tiny moment in terms of seconds, but I bet it’s much larger in terms of what happens going forth from that moment. I wish you and your town well! Here’s to many more tiny yet momentous occasions!! Look at you! So happy for you and this tiny moment is going to be a lucky moment for your town! Tiny moments are usually the BIGGEST moments. Y’know? A Very momentous moment! Congratulations! Congratulations and best wishes as you move forward! I just saw this! Congratulations! This is wonderful. May your path be smooth! You do look pretty focused in that picture! I hope this journey is full of learning opportunities and ways to feel good about moving your town forward. It’s hard these days, but I know you are up to the task. Good luck! Life’s a succession of tiny moments and their impact is based on the choices you make in that moment. The citizens of East Bridgewater have chosen wisely! Congratulations Carole for stepping out of the boat and getting into the deep water! Well done! Very momentous. Best of luck in your new office. Exciting! Congratulations! Now, the work truly begins…and I’m sure you’ll do well by your constituents. YIKES I got behind this week! 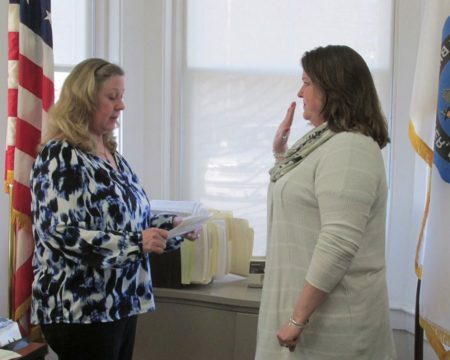 I’m so proud of YOU and your town for electing the best woman for the job!! A truly huge and memorable moment.